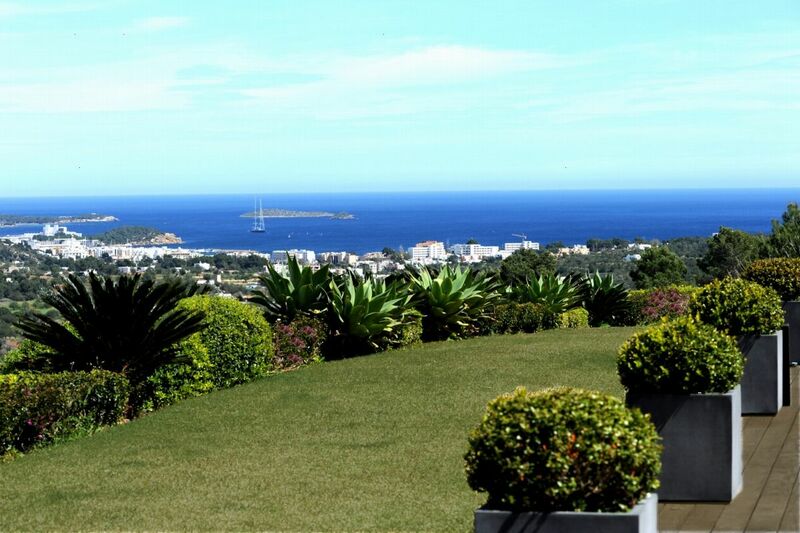 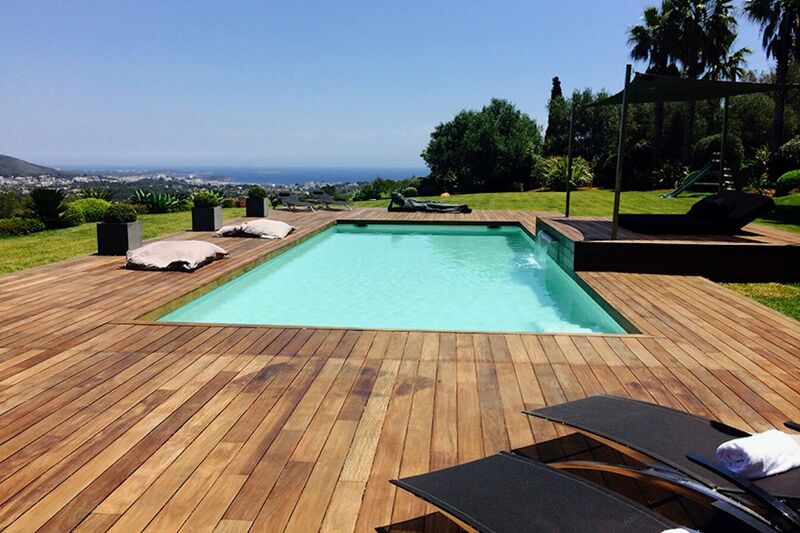 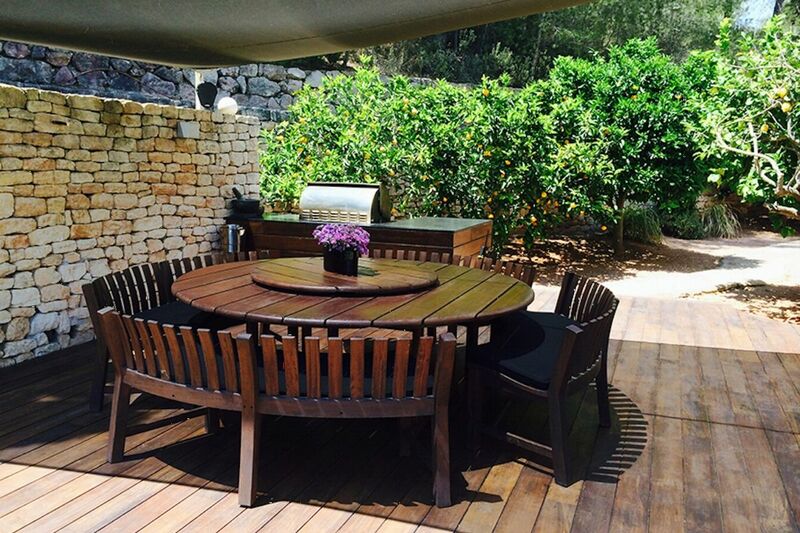 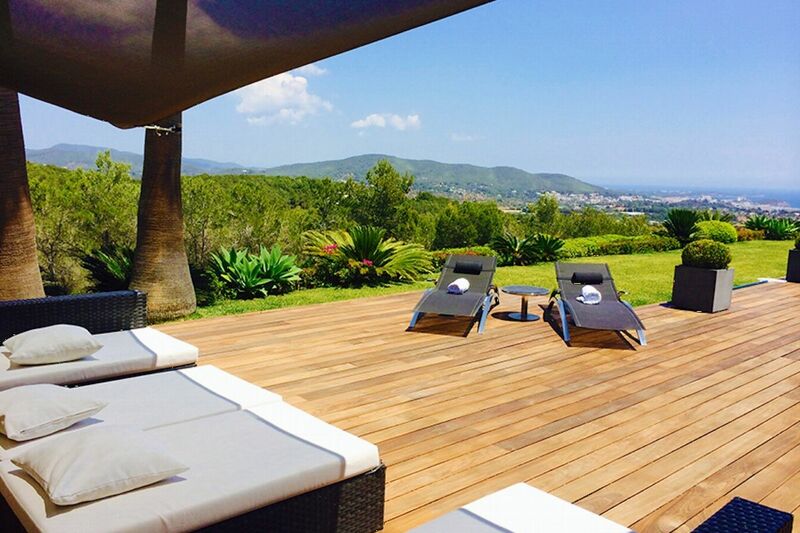 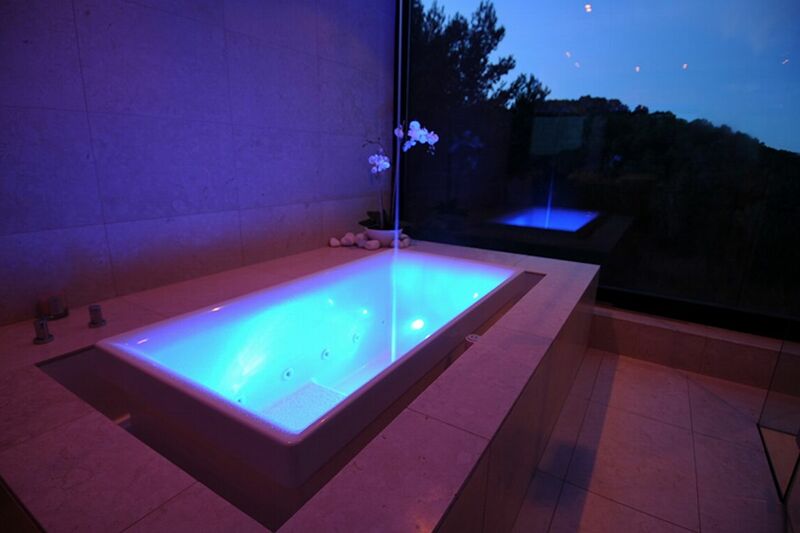 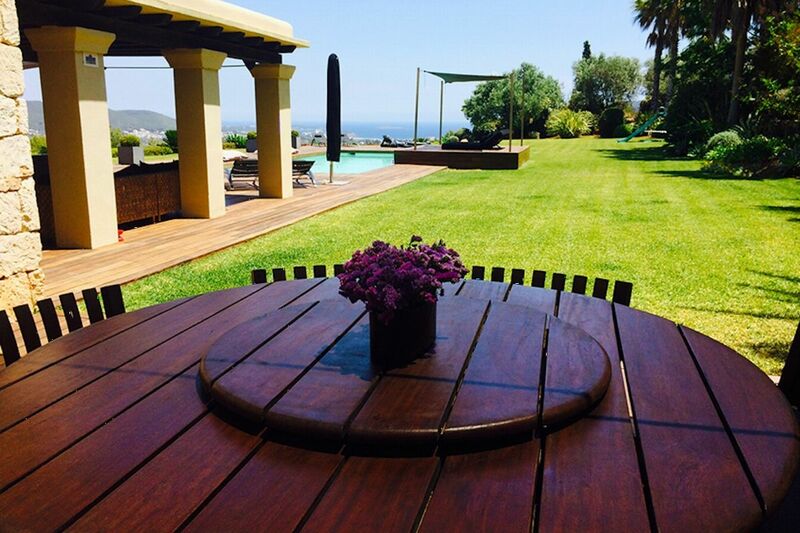 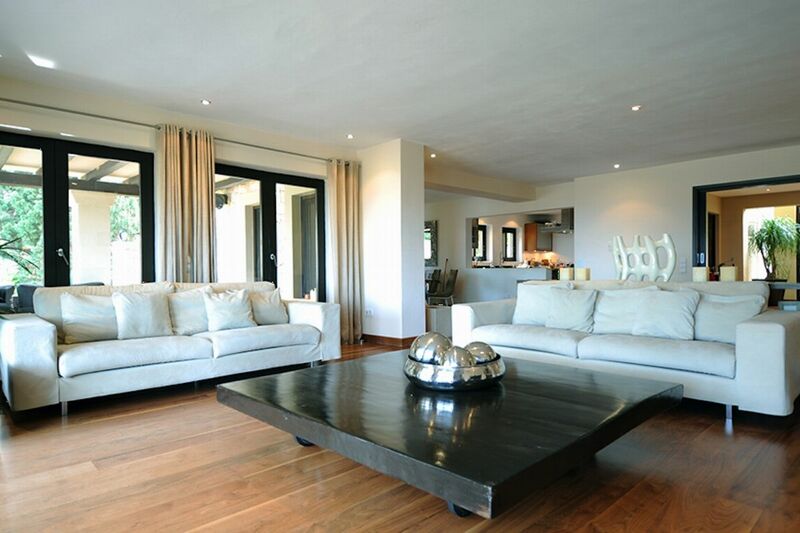 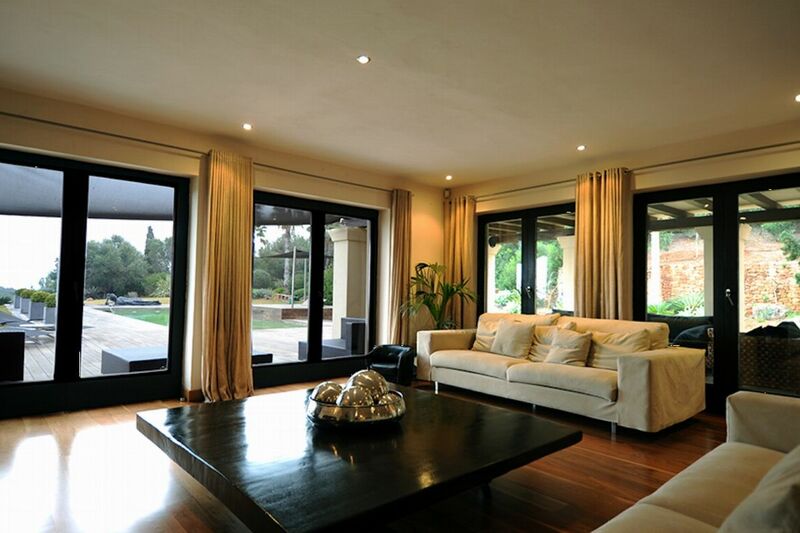 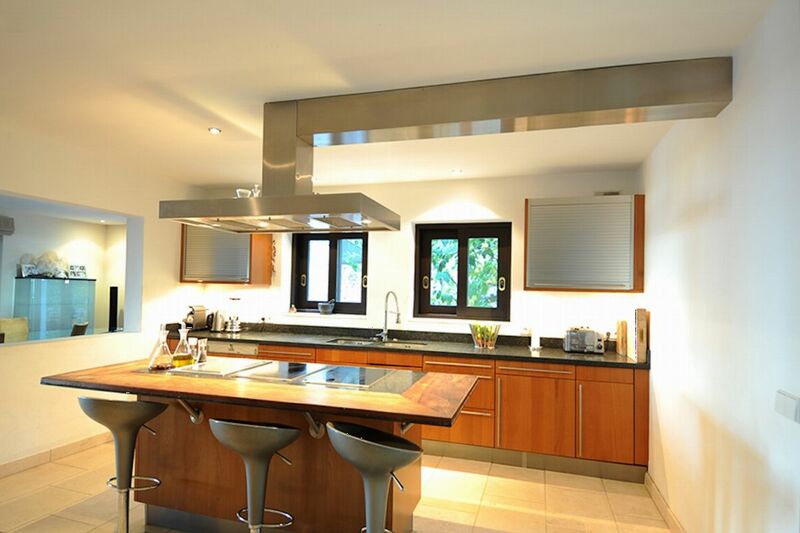 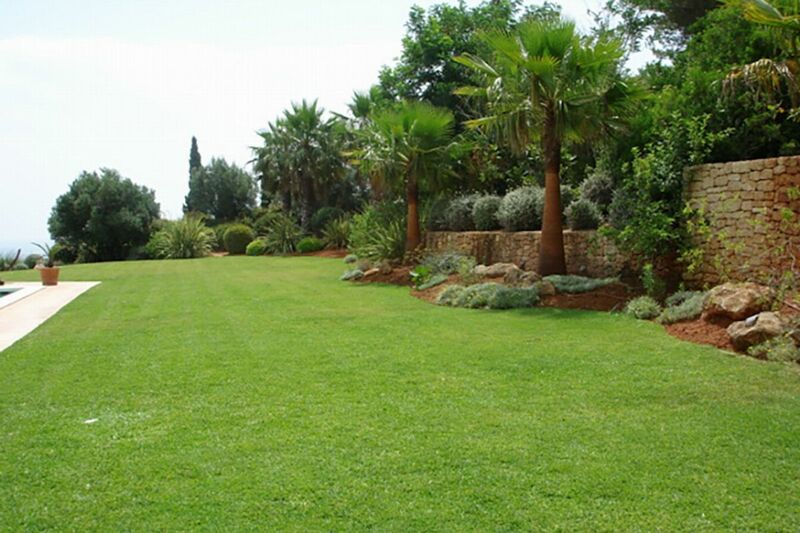 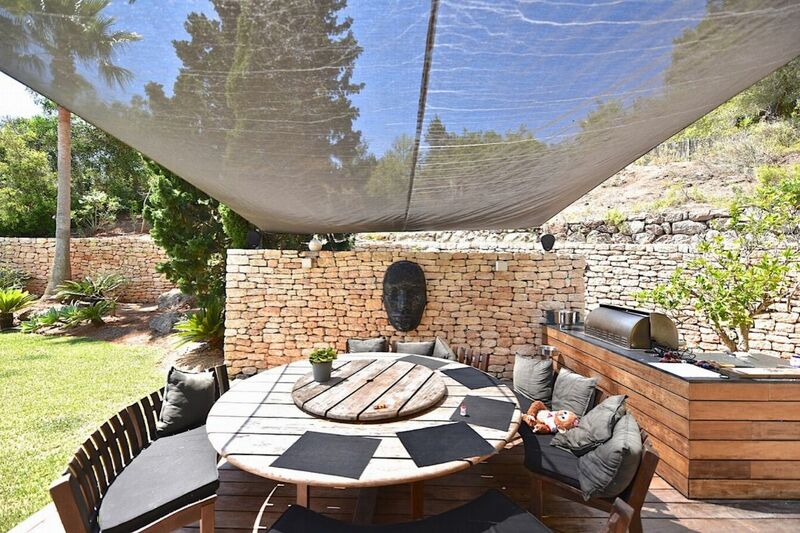 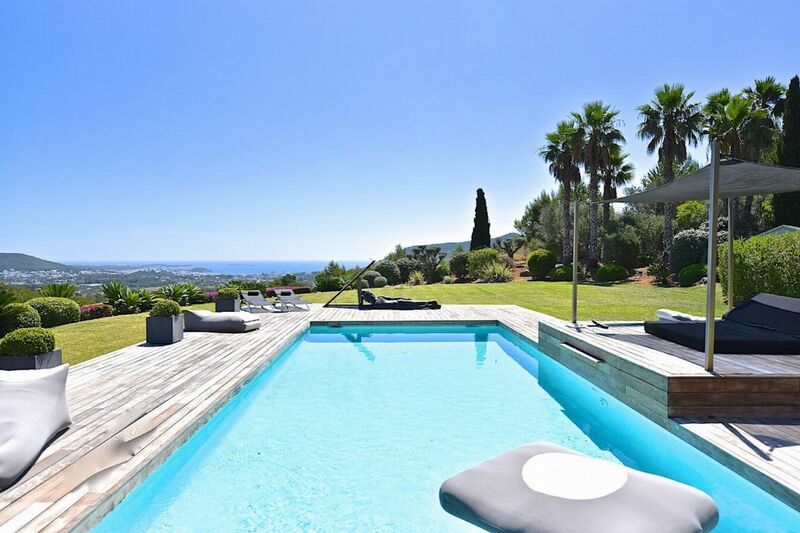 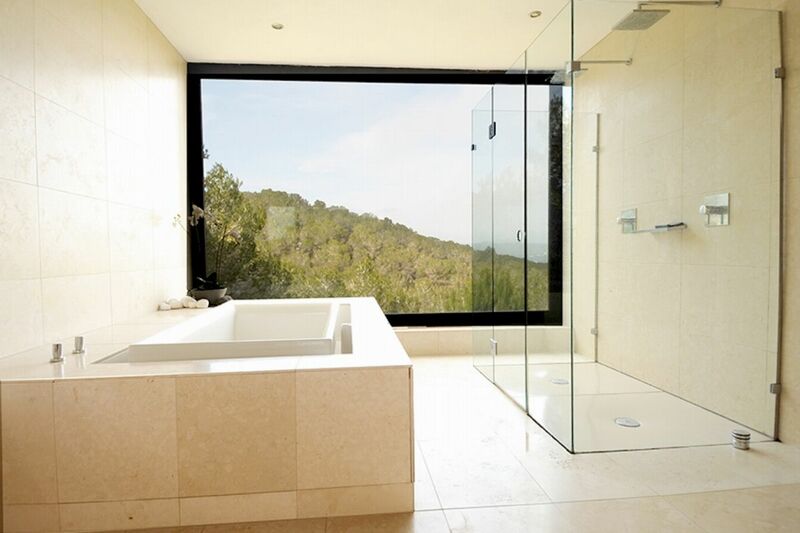 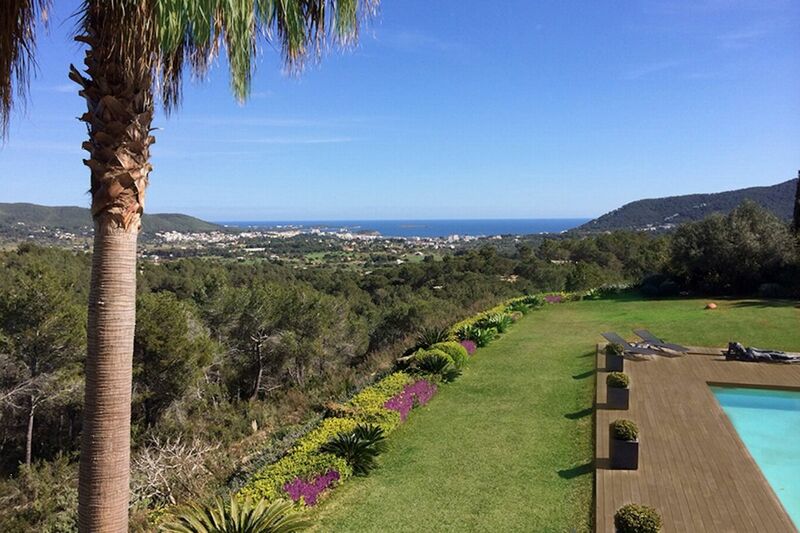 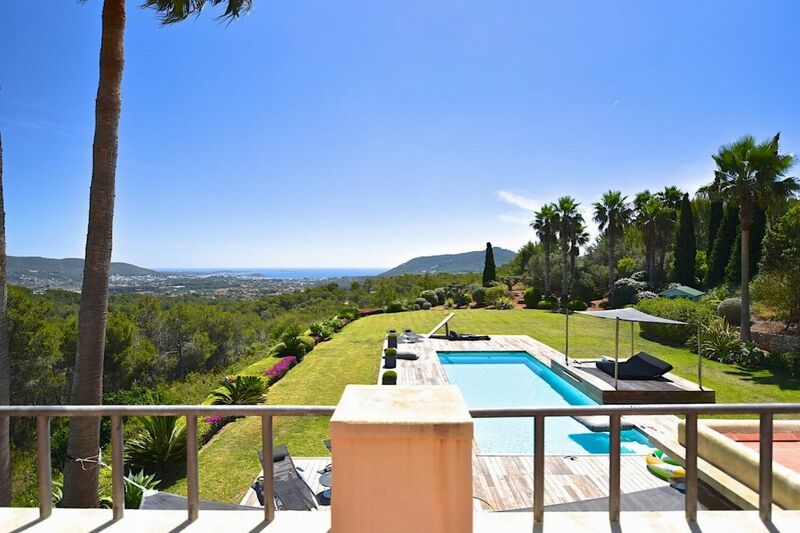 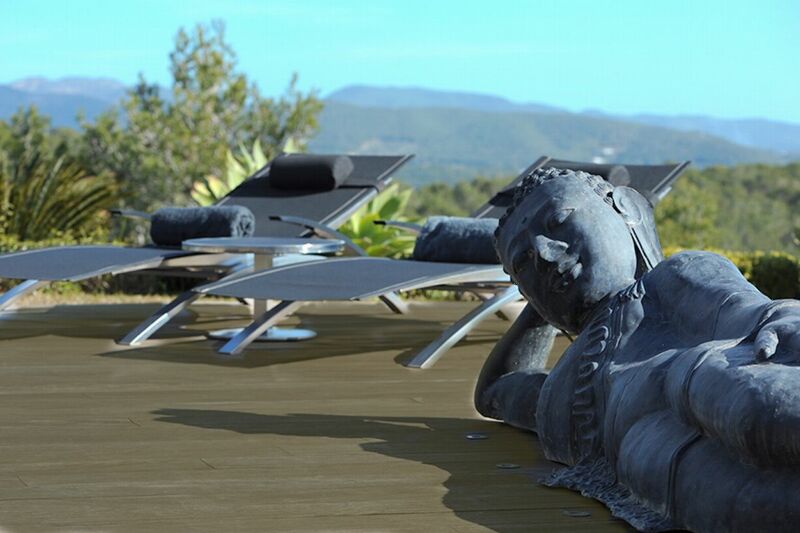 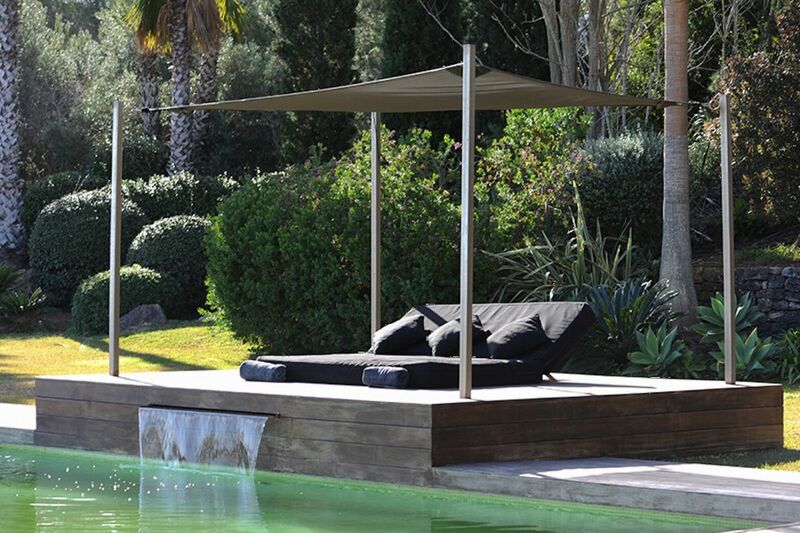 Breathtaking secluded villa with panaromic views of Santa EulaliaÂ´s coastline. 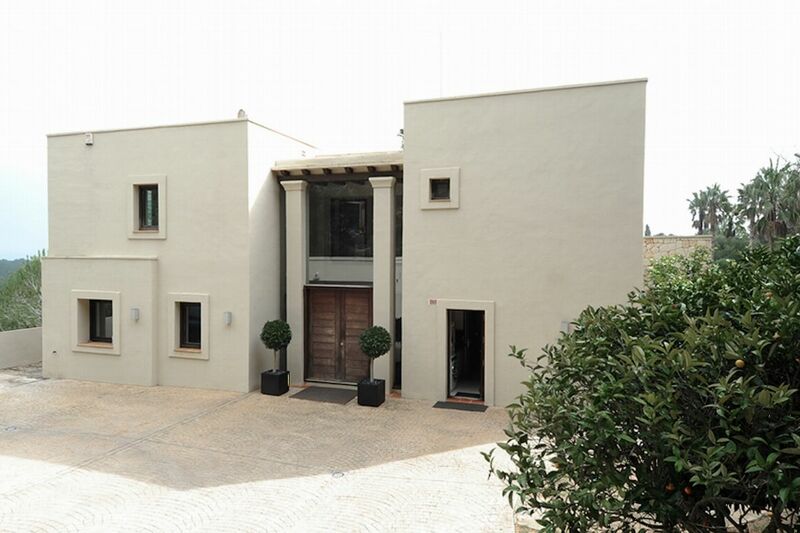 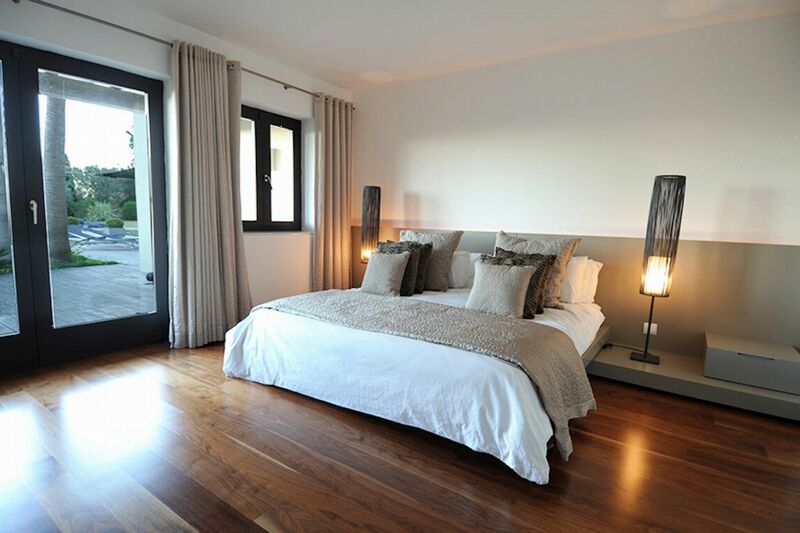 Ground level, King size bed, en-suite bathroom with shower and double sinks, sea views and garden access. 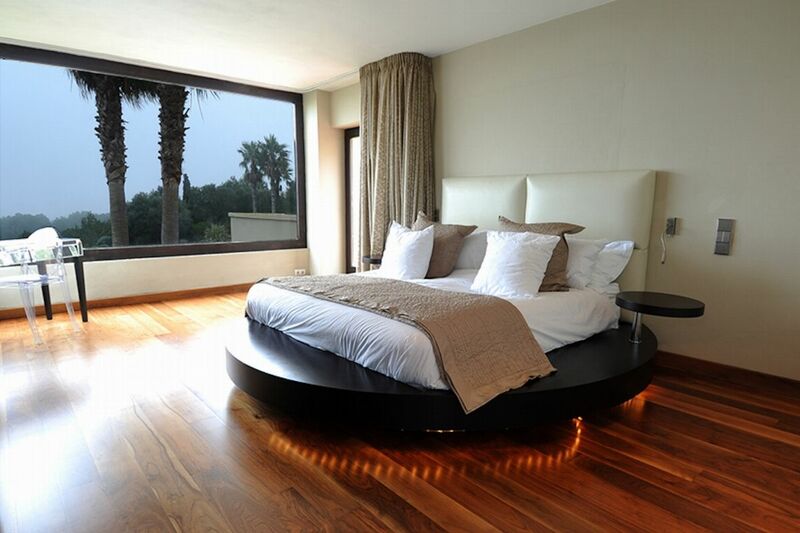 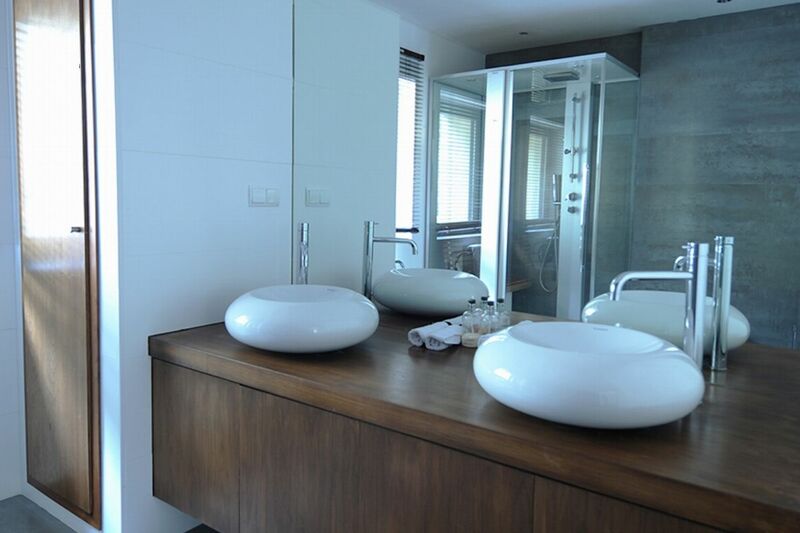 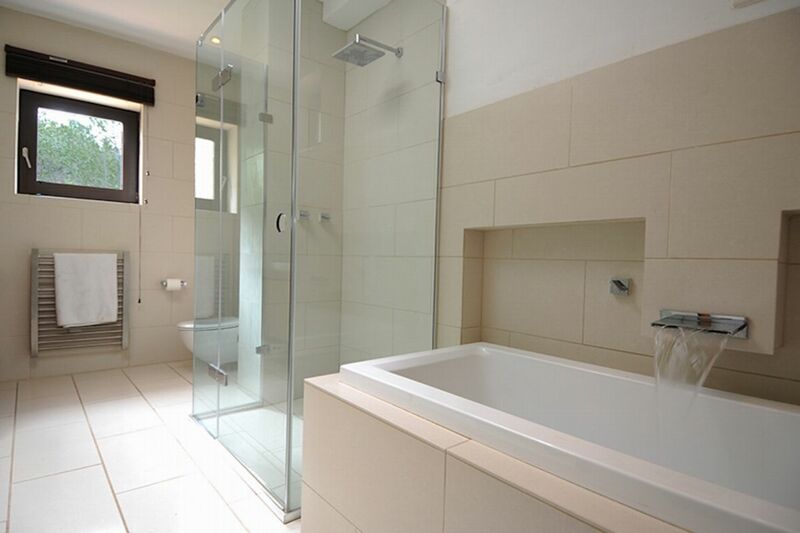 Master bedroom - First floor, King size bed, en-suite bathroom with LED infinity bath, double sinks with Phillip Stark taps and double shower (There are pine forest views from the bathroom.). 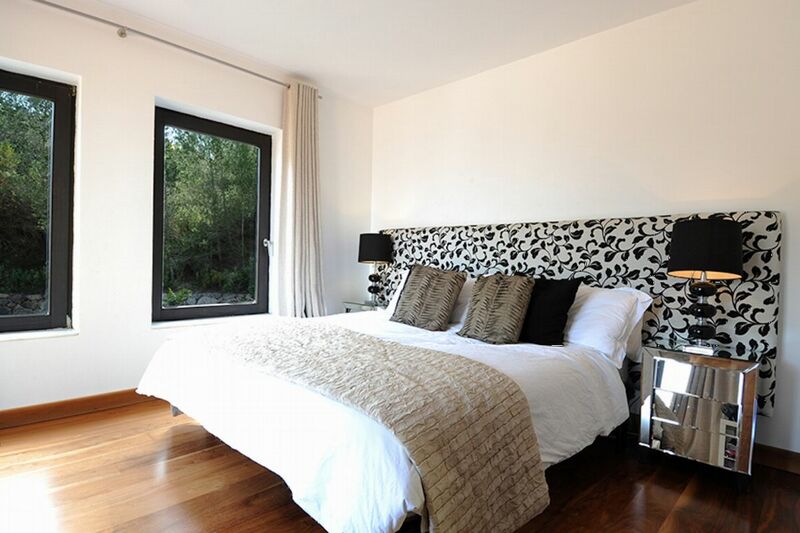 First floor, King size bed (can be changed to twin beds), sea views, shared bathroom with bedroom 4 - with shower and bath. 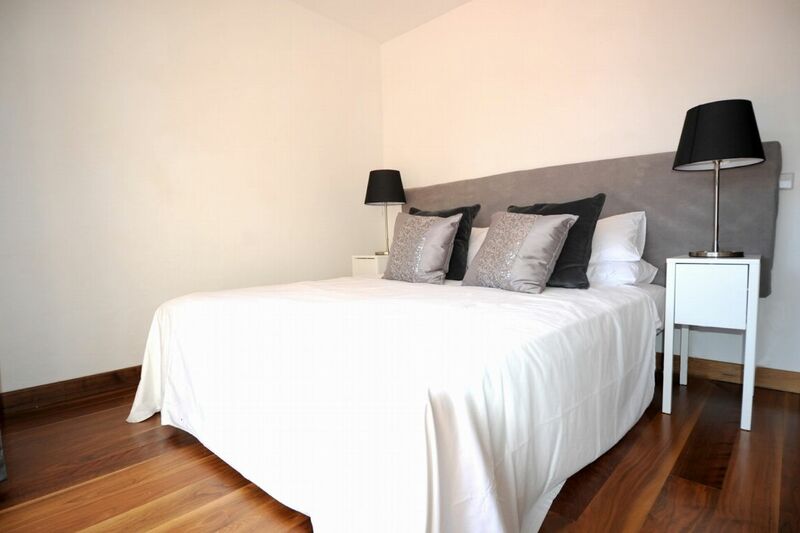 First floor, Double bed, sea views, shared bathroom with bedroom 3 - with shower and bath.